Bad information can live forever on the internet. A long time ago, a Wikipedia article claimed that the development of Informix was influenced by University Ingres. The Wikipedia article was copied by other websites and the claim lived on even after it was removed from the article. I quoted one of these websites and repeated the claim in my post Is Oracle Database a Legacy Technology? (Part 1). One of the sources quoted by the author was Funding a Revolution: Government Support for Computing Research (National Academies Press, 1999). The unsubstantiated claims about the origins of Informix were eventually removed from both Wikipedia articles but they now had a life of their own on other websites. 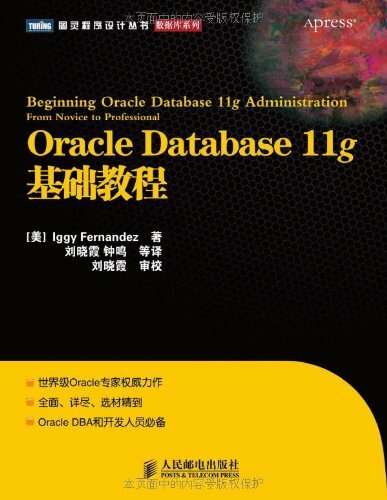 A post in an Informix forum lent some credence to these claims by suggesting that the Informer language used in early versions of Informix was based on QUEL, the SQL alternative used by University Ingres. But then I found an interview with Roger Sippl, the founder of Relational Database Systems, in which he recounts how he built a report-writer for a microcomputer manufacturer named Cromemco. To implement his new designs, Sippl then founded Relational Database Systems using a loan from an ex-girlfriend. This was a very coherent story but did it reach the level of proof? I searched some more and found a copy of an Informer Query Language manual. Here is the text from the cover page. Here is the Informer procedure that you would have had to use to find out which customer had never ordered a part. Note that column names were required to be unique so it was never necessary to qualify a column name with the table name. I think this is conclusive proof that the development of Informix was not influenced by University Ingres! P.S. For extra credit, what is the name of the commercial version of the Ingres code created by Computer Associates in the 1980s? Note that Computer Associates only acquired the ASK Group in 1994. Excellent piece of research, Iggy. Thanks heaps. I do recall from a faint memory of my early days at Oracle that Informix turned to SQL-only at more or less the same time Oracle release 5 got established in the marketplace and we started to hear rumours of V6: around 1987-88. It was by then very clear that SQL was the language that would win the fight for RDBMS and Informix did the right thing in changing to it. Ingres might have survived a lot better had it embraced SQL early on – and developed a truly recoverable data management engine – instead of listening to that insufferable Stonebraker. Before that language switch, Informix used some proprietary language of some sort. But I never heard of a link between such language and QUEL. 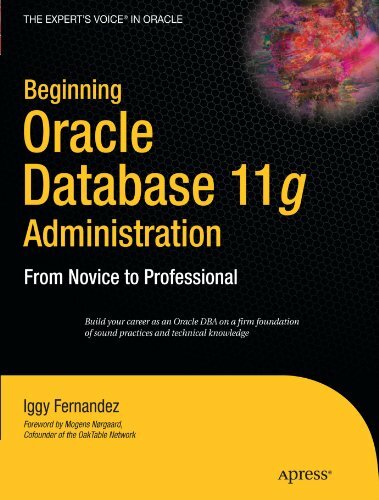 Mailbag: Jumpstarting an IT Career After Twelve Years Is Oracle Database a Legacy Technology?